NSGL believe that parking should be simple and stress free. After all it is often the most insignificant part of any journey but usually the part that causes the most emotion. 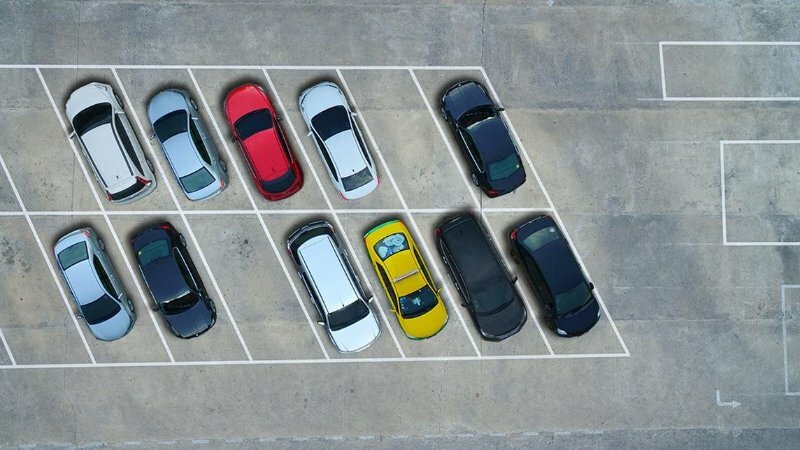 Car park misuse can be a real problem for landowners as it can cause a loss of trade, an increase in stress and in some cases can result in disability discrimination, health and safety hazards and breach planning permissions. Patrollers can be deployed to monitor a car park to check against authorised users. Automatic Number Plate Recognition (ANPR) cameras can be used to monitor vehicles entering and leaving a car park. Our team can provide support running and maintaining your car park by managing all or part of your car park operation. Supply, Issue and management of permits, e-permit, electronic whitelisting or set up a kiosk set up. We can help you keep your car park clean, tidy and presentable, offering a range of services. Our services are in use across a wide range of sectors in many areas of the UK.